The weather is getting nicer. The grass is turning green. And the weeds are showing up as well. 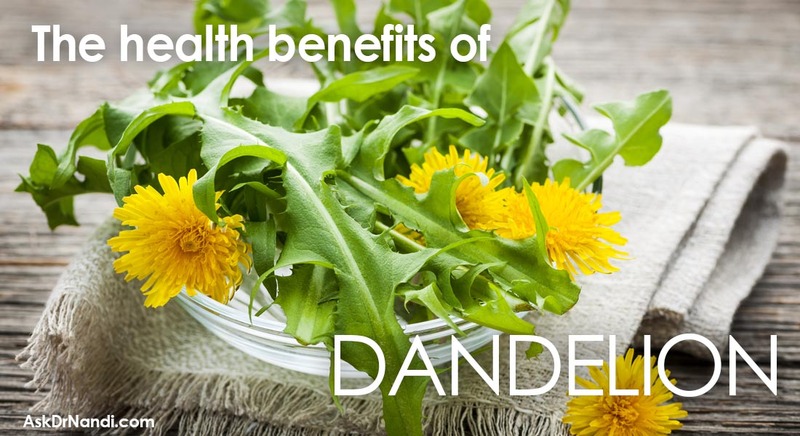 Did you know that the dandelion that drives you nuts, also packs a punch with lots of health benefits! Research has shown that the juice from the dandelion can help to stimulate the production of insulin in the pancreas in diabetic patients. 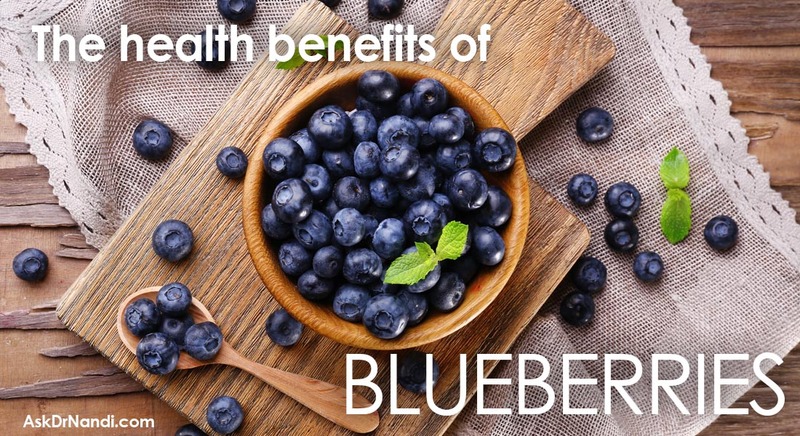 This insulin helps to keep the blood sugar level low. 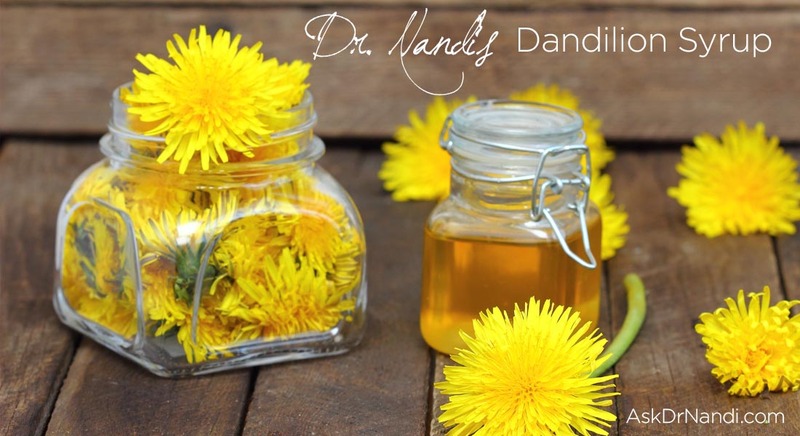 Dandelions are natural diuretics, therefore they help to increase urination which aids in removing excess sugar from the body. Researchers have found that the diuretic quality of dandelions can help remove the sugar deposition in the kidneys through increase urination which can lower the risk of renal problems. Research has shown that dandelions can aid in weight loss and weight management. Our urine is made up of nearly 4% fat and dandelions increase the need for urination therefore we will lose more water and fat from our bodies. Dandelions are low in calories, full of vitamins and have the ability to help the body rid itself of “water weight”. Dandelions are high in fiber which helps your body shed waste. Dandelions are full of vitamins. A serving of dandelions provides over 500% the recommended daily value of Vitamin K which helps to strengthen bones and may aid in the battle against Alzheimer’s. A serving of dandelions also serves up over %100 of the needed dose of Vitamin A. Vitamin A helps the skin, mucus membranes and vision. Dandelions contain a flavonoid that protects the eye from UV rays while others protect the body from lung and mouth cancers These greens also contain vitamins C and B6, thiamin, riboflavin, calcium, iron (crucial for generating red blood cells), potassium (to help regulate heart rate and blood pressure), and manganese. Other nutrients present in dandelion greens include folate, magnesium, phosphorus, and copper. Research has shown some positive results with dandelions and the battle against cancer. Dandelions contain high quantities of antioxidants which reduce free radicals which are the major cancer causing agents. 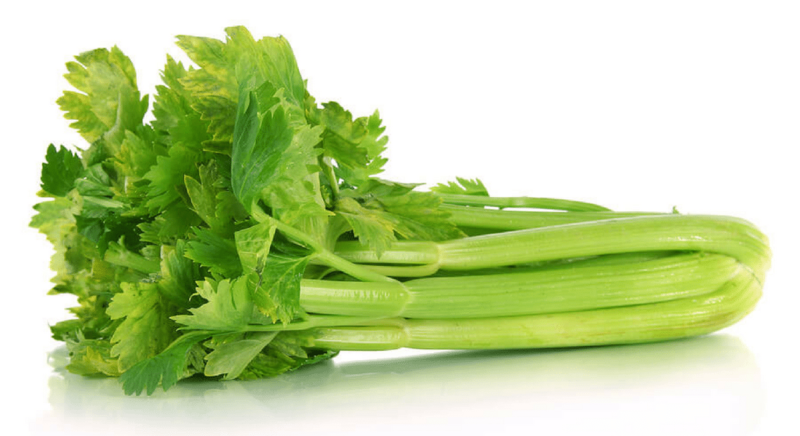 Researchers are finding that dandelion greens and juice can help to reduce the risk of cancer. Dandelions can help to detoxify the body with reduces the risk of developing tumors and various forms of cancer. Dandelions contain luteolin which has been found to poison the essential components of cancer cells by binding to them. When bound, the cells are ineffective and unable to reproduce. Studies are being done on prostate cancer with promising results but more research has to be done. Research is being done with dandelions and their ability to help combat jaundice. Jaundice occurs when the liver starts to overproduce bile which enters the bloodstream and causes problems with metabolism. To fight jaundice, you need to stop slow down the production of bile, remove the excess bile and fight the underlying viral infection. Dandelions are showing promise in these 3 steps. 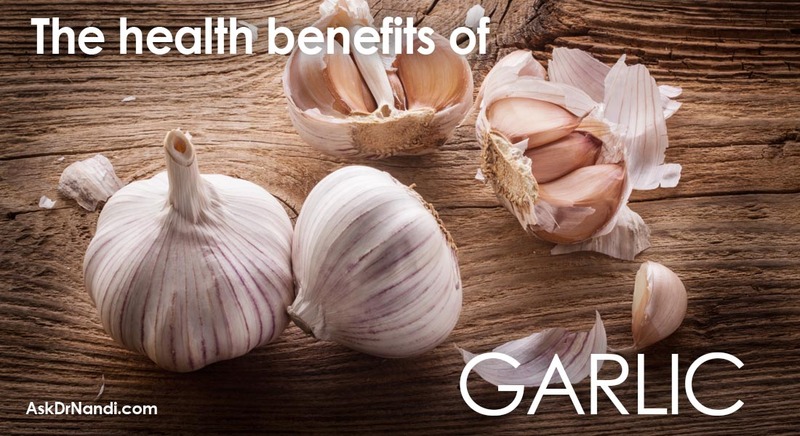 They promote liver health and help to regulate bile production. 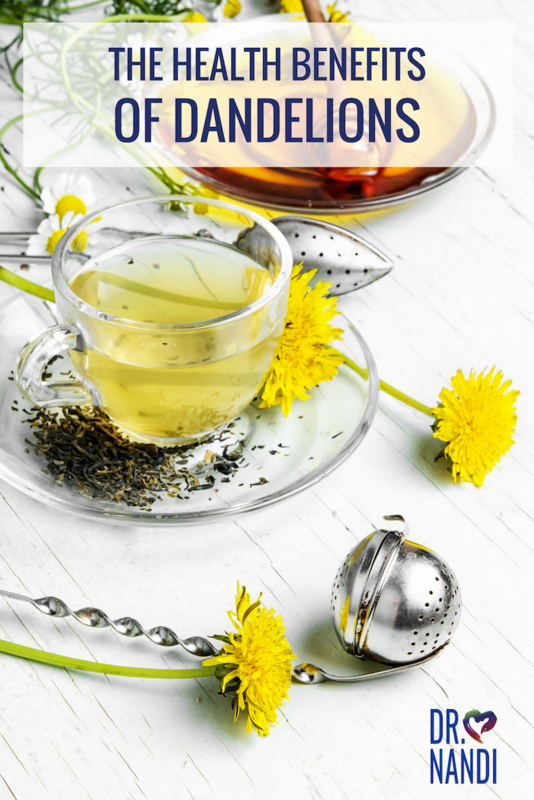 Dandelions help with urination which reduces the excess bile and because it is an antioxidant and disinfectant, dandelions battle the viral infections. 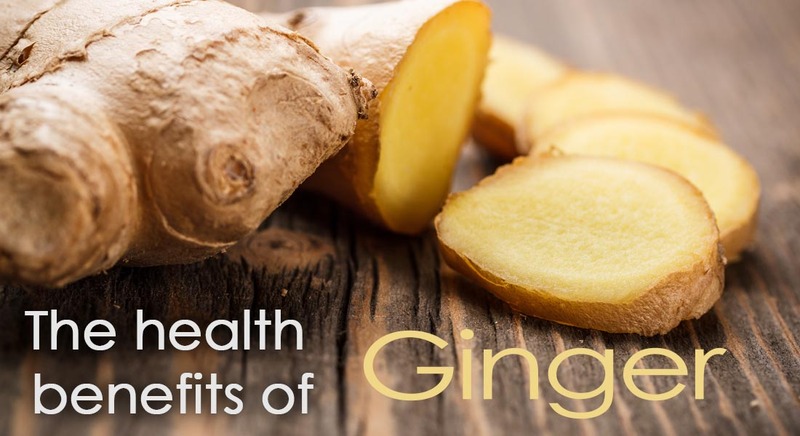 I heard that natural herbs are great for ultimate health, I’m working on losing weight my issue is my stomach no matter the diet changes and 4 days in the gym it hasn’t budged on top of that I was just diagnosed with gallstones any suggestions would be great.